It’s time for the community to help determine the winner of the OpenStack Vancouver Summit Superuser Awards, sponsored by Zenko. Based on community voting, the Superuser Editorial Advisory Board will review the nominees and determine the finalists and overall winner. 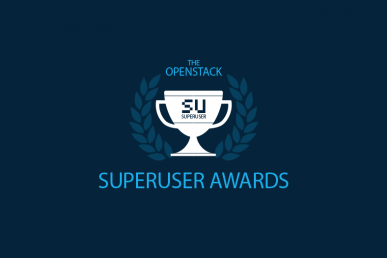 SmartMe is one of seven nominees for the Superuser Awards. Review the nomination criteria below, check out the other nominees and rate the nominees before the deadline Tuesday, April 24 at 11:59 p.m. Pacific Time Zone. The core of SmartMe.io is a young, dynamic team of 15 at the University of Messina. Fujitsu also supports SmartMe with a team of 20. The teams work together on development, test and documentation; the joint team is based in Europe and Asia. How has open infrastructure transformed the organization? Organizational culture has been forged by collaboration since the very beginning. In fact, the first step of SmartMe.io was a crowdfunding campaign that funded our initial development. After that, working with the OpenStack community enhanced the quality of the software. This philosophy helped SmartMe to be more agile, fast and gain a better understanding of the global market. SmartMe works closely with the OpenStack Monasca team to develop Monasca and Stack4Things (IoTronic, under incubation) further. We’ve also participated in OpenStack Days and Summits to share our story and help the community with topics such as edge computing, artificial intelligence, anomaly detection and monitoring. SmartMe also collaborates with FIWARE to deploy our solution for a global audience. We have been working with the OpenStack community since our beginning in 2014. 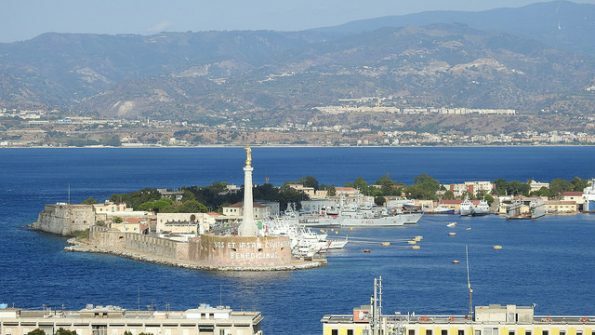 The Italian government has recently launched a nation-wide contest (Open Community 2020) for the reuse of best practices and the transfer of results to other interested municipalities. The city of Turin, after being favourably impressed with Messina’s experience, gathered a consortium with the cities of Padua, Lecce, Syracuse, and together with the municipality of Messina and the University of Messina, submitted its proposal to reuse Messina’s practices. The consortium won E500K+ to spend on this project and the activities just started. The technology stack for edge computing at SmartMe.io includes OpenStack (especially IoTronic, Neutron, Monasca), Docker, LXD, InfluxDB, Node.js, Node-RED, WebSockets, WAMP.ws, FUSE, Darknet. 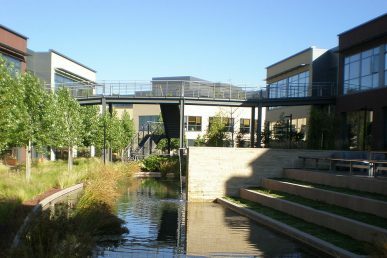 The original test project in Messina was made of 5+ OpenStack instances, with 5+ tenants per instance, and 50+ VMs per tenant. Similar configurations were deployed for the initial production. Rolling upgrades are still a steep hurdle. Activities on internet of things infrastructure use IoTronic that supports remote software updates of the fleets of edge node. SmartMe uses new OpenStack subsystems for IoT/edge devices enrollment as infrastructure, their management and virtualization. Examples of used projects are: containerization, filesystem virtualization, SDN/NFV/SFC. We use these projects to develop smart cities, smart building, smart parking, facial recognition (particularly for security) and industry 4.0 etc. We believe in know-how, best practices and learning. Recently eight people attended COA training and one of them is already COA-certified. The others plan to get the certification too.